November 11 - Watching the Veteran's Day Parade in Leavenworth. 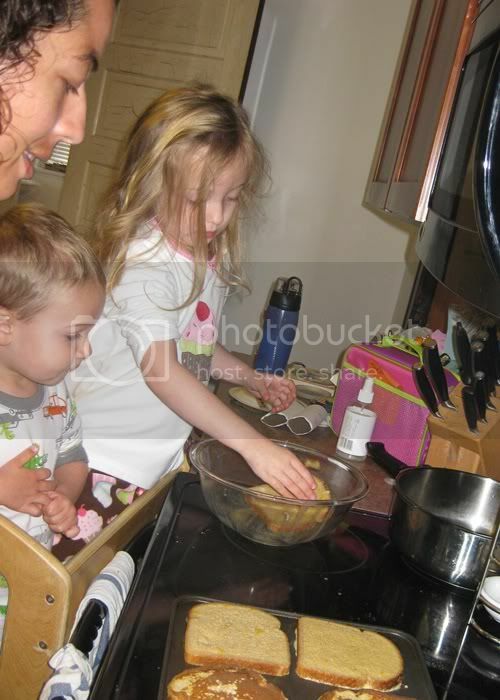 November 14 - Helping make some French toast. 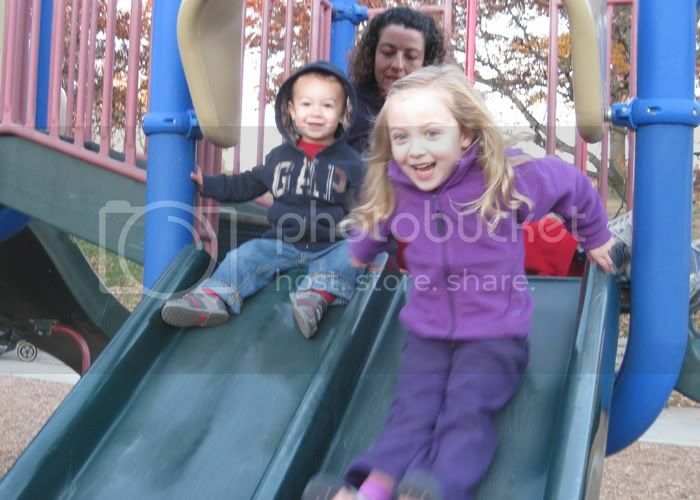 November 16 - Racing down the slide in the park. 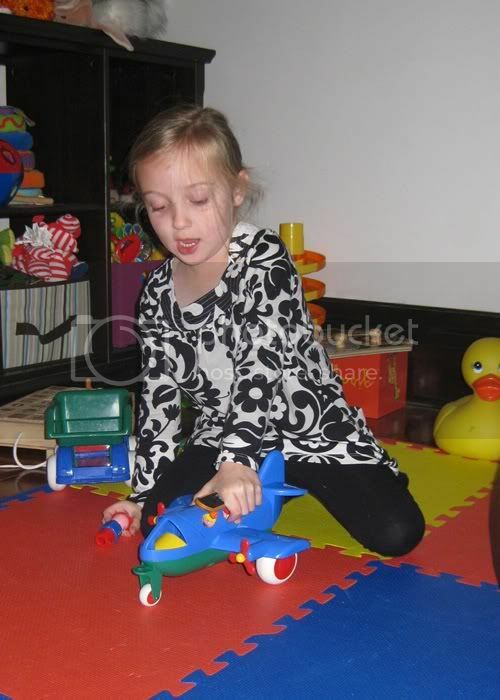 November 18 - Playing with the plane. 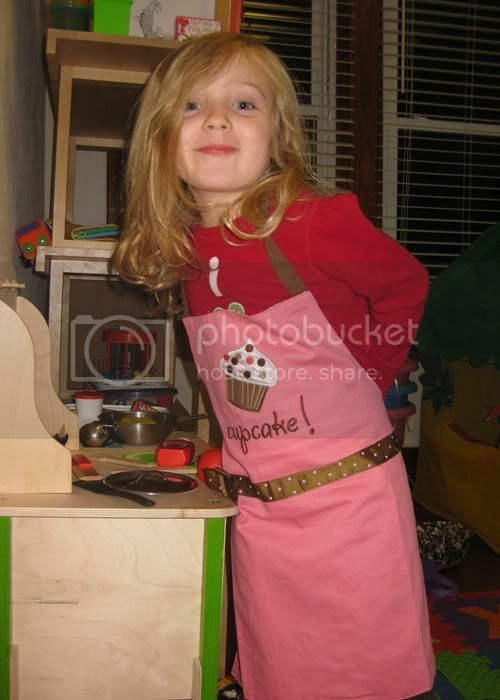 November 22 - Crazy cook. 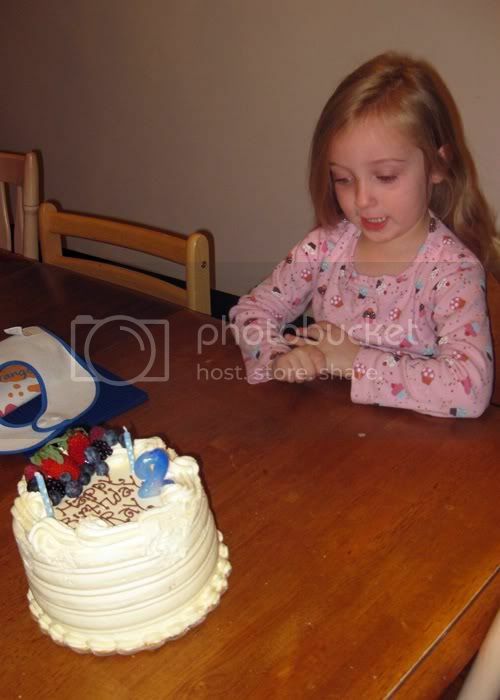 November 25 - Staring down Ray's Birthday cake. 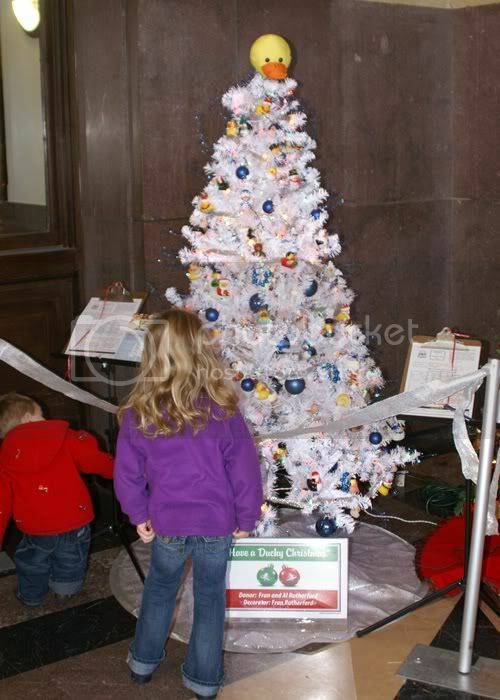 November 27 - Looking at the Ducky Tree at Union Station in KC. 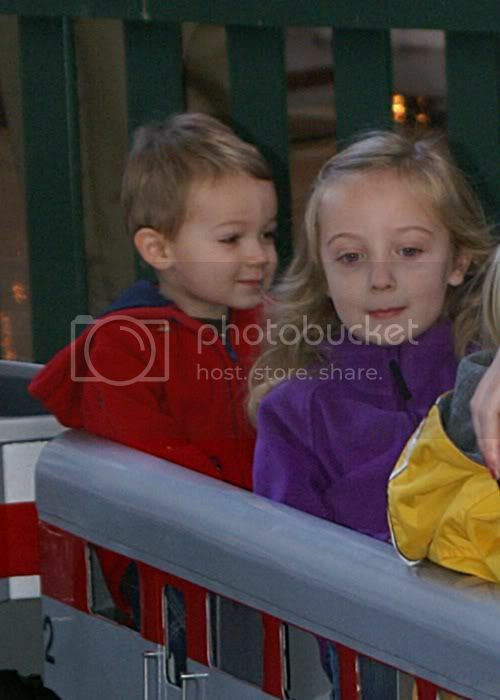 November 27 - Riding the kid train around Union Station. 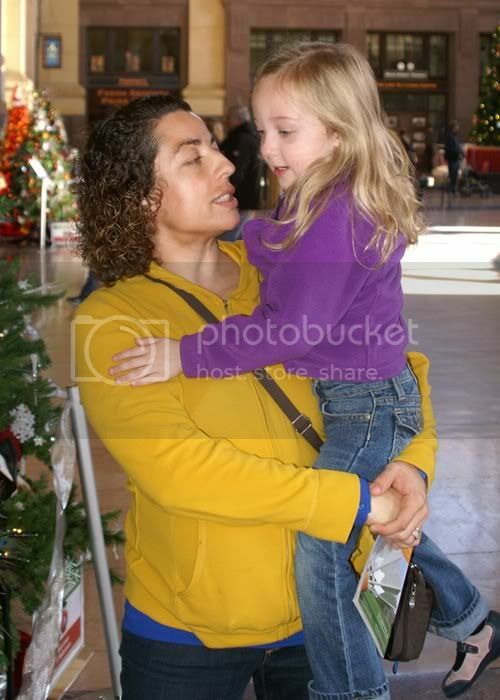 November 27 - Talking to Mommy at Union Station.